BTS made a guest appearance on Seo Taiji's 25th anniversary special concert on September 2. The concert was held at the main Sports Complex in Seoul, and the concert drew a total of 35,000 audiences. At the concert, BTS members performed some of hits of Seo Taiji together with him. By the way, I couldn't hear any special comments from Seo Taiji and BTS at the concert because that's the way Seo Taiji usually gives his show. He usually doesn't make comments at his concert, and he just focuses on singing and performing on stage. But, while performing "Hayeoga" with V and Jungkook, Seo Taiji made a very impressive comment on BTS. He said "It's your era. Show me what you got". Well, as you may know, Taiji Boys' debut in 1992 sent shock waves throughout Kpop world. The 3-member group comprised of Seo Taiji, Yang Hyun Suk and Lee Juno, created a sensation with their debut song "I know". And in his numerous hits such as "Come back home", "Dreaming of the Balhae kingdom" and "Class idea", Seo Taiji dealt with social issues and meaningful messages. He also caught eyes of people by wearing funky costumes. Seo Taiji alone had an enormous impact on culture, and Seo Taiji's appearance in Korean music scene has caused big change. So, it means a lot for BTS to receive much recognition by such a legendary singer, who was a cultural icon in the 90s. You know what I mean? 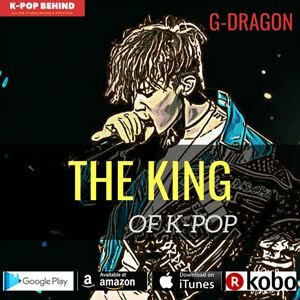 The k-pop king named BTS as his successor, and yeah, BTS is now the king of k-pop. And actually, there are some reasons why Seo Taiji named BTS as his successor. 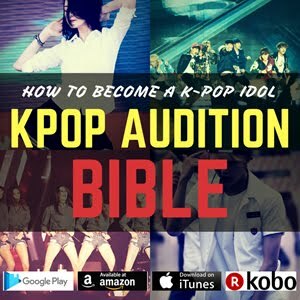 First, BTS members can make and produce their own music unlike some of the other k-pop idol groups. Yeah, just like Seo Taiji. Seo Taiji has written all of his hits by himself. Second, BTS sings about their peer group and the society just like Seo Taiji did in the 90s. 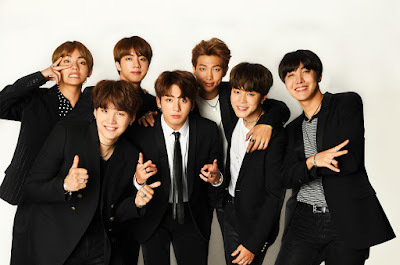 BTS has tackled school bullying and rejected society’s ideals, challenging societal norms, while most of k-pop idol groups do not take such an approach. So, SeoTaiji thought BTS and he have something in common, and he was fascinated by energies and messages of BTS' music because the boy group's music reminded him of what he did as a young musician in the old days. Are you a big fan of BTS? 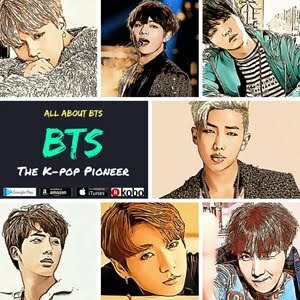 Do you want to know all the stories about BTS members? 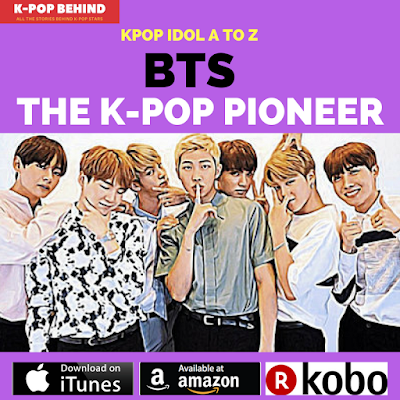 < BTS: The k-pop pioneer> contains all the things about BTS. 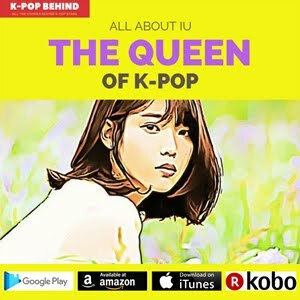 The author, who has been working as a k-pop journalist since 2010 gives you answers to all the questions about BTS such as “What are their real personality like?”, “What were they like in school?” and “How did they become k-pop idols?”. 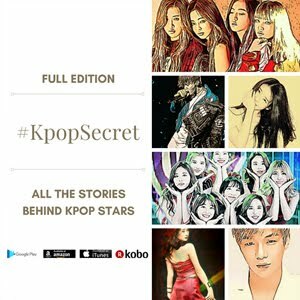 The book also includes various stories behind BTS members. 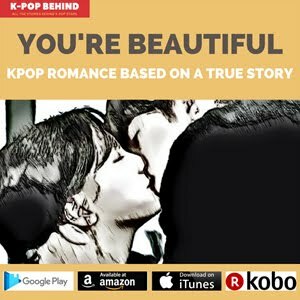 So, welcome to the real world of k-pop. Enjoy your time!